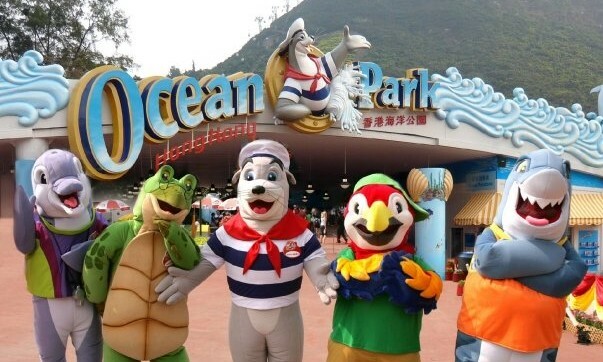 Ocean Park is ending its decade-long relationship with Weber Shandwick Hong Kong, Marketing has learned. The move comes after a review for PR that began in the first half of this year, and the theme park set to hand its PR duties to Ogilvy PR Hong Kong. An official announcement is expected next week. “Our partnership with Ocean Park has been one of our most successful client relationships. Over the last 12 years, we have both grown and enjoyed many achievements together. We wish Ocean Park continued success in its ongoing development,” Eugenia Chow, SVP of consumer practice at Weber Shandwick Hong Kong, said in a statement.